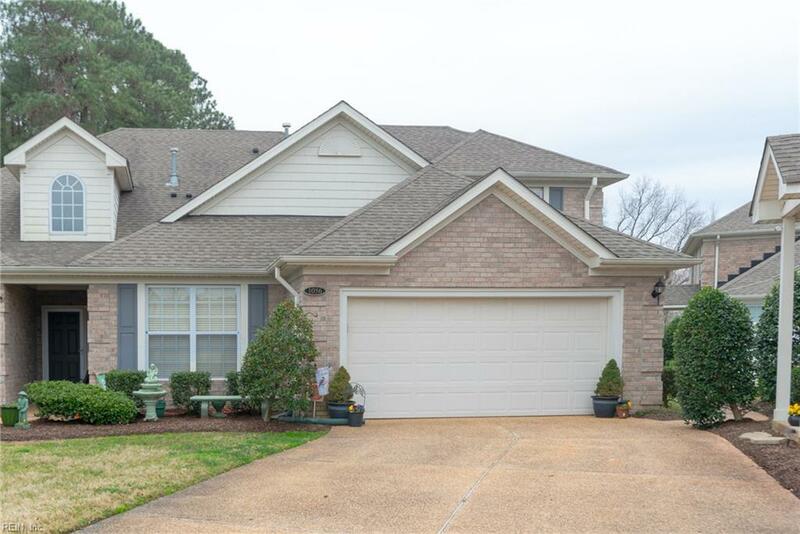 55 AND OLDER COMMUNITY, FIRST FLOOR MASTER WITH FULL MASTER BATH AND WALK IN CLOSET. THIS WONDERFUL HOME SHOWS WELL. WALK IN AND ENJOY THE NATURAL SUNLIGHT WHILE READING A BOOK OR ENJOYING A GLASS OF WINE IN YOUR PRIVATE READING AREA. 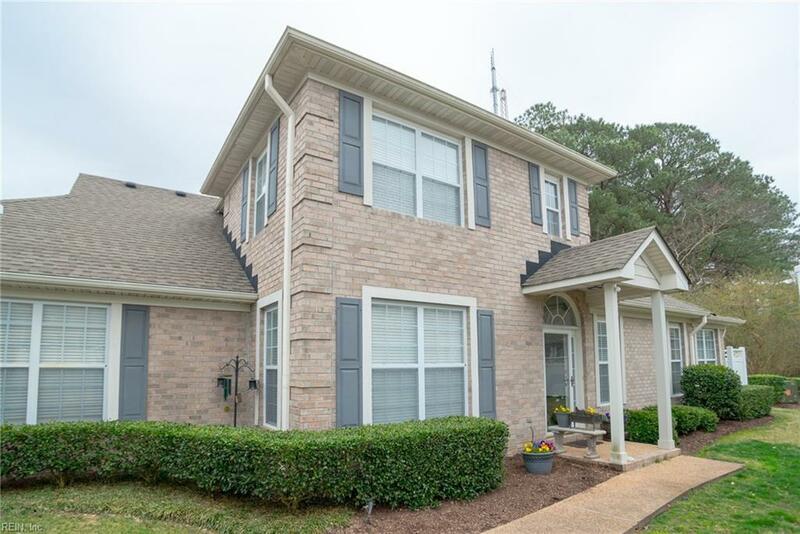 THIS PROPERTY OFFERS 9FT CEILINGS ON THE FIRST FLOOR WITH CROWN MOLDING, A FIREPLACE AND NATURAL LIGHT FOR YOUR ENJOYMENT. 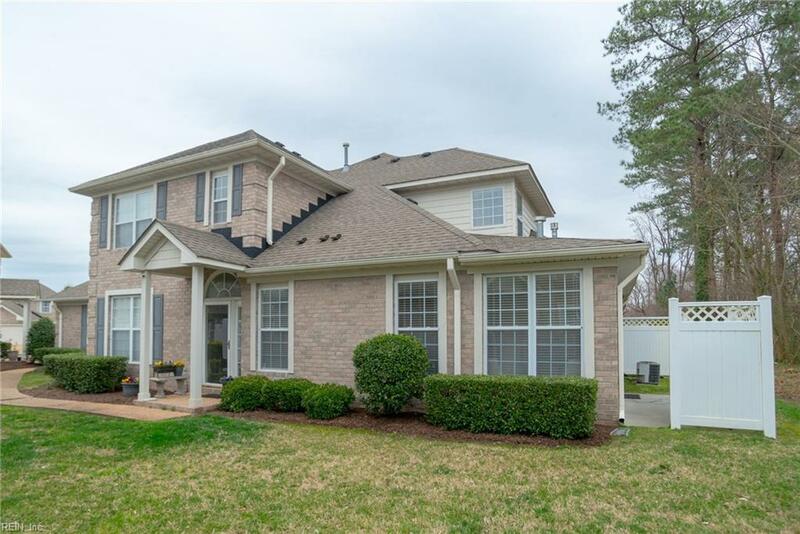 THE OPEN FLOOR PLAN MAKES THIS HOME GREAT FOR ENTERTAINING AND FAMILY EVENTS.